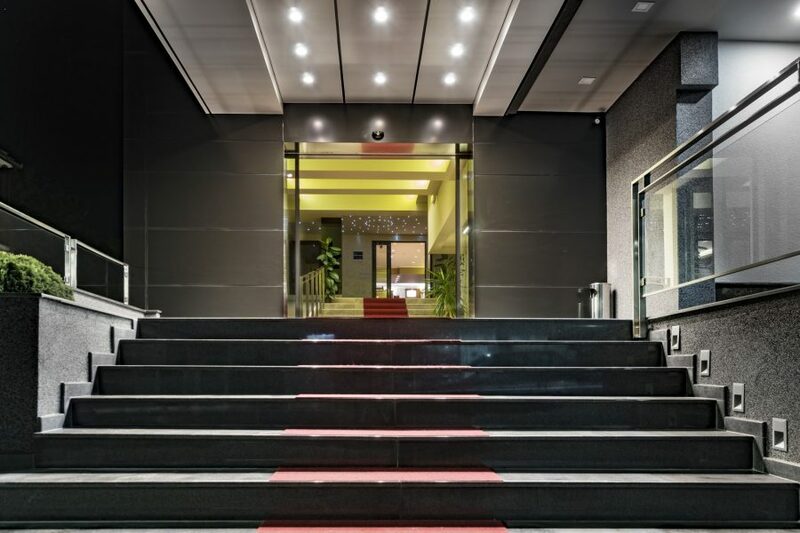 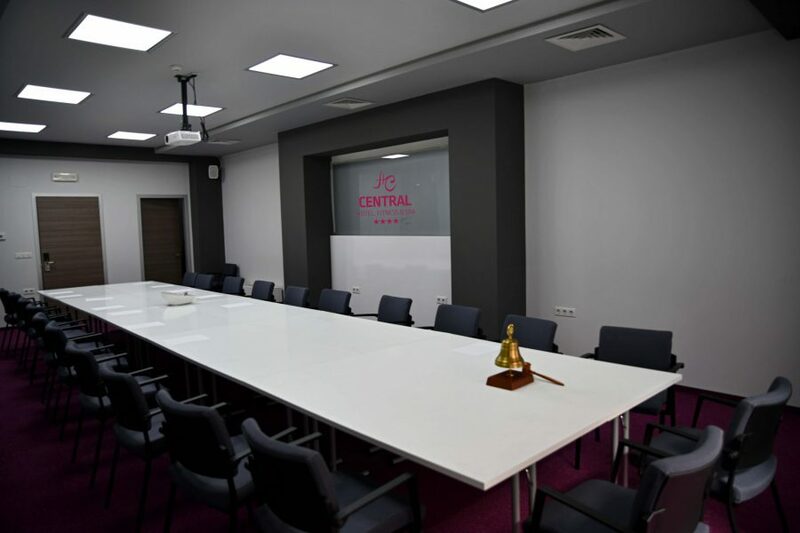 Hotel CENTRAL Vinica is located at very central place in Vinica in a quiet surrounding. 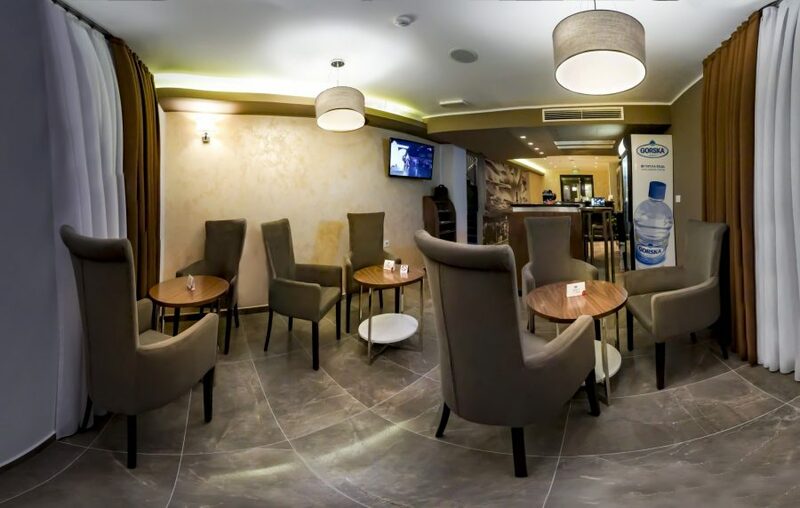 Our elegant and comfortable rooms offer warmest hospitality for your business or tourist travels to Vinica and region of eastern Macedonia. 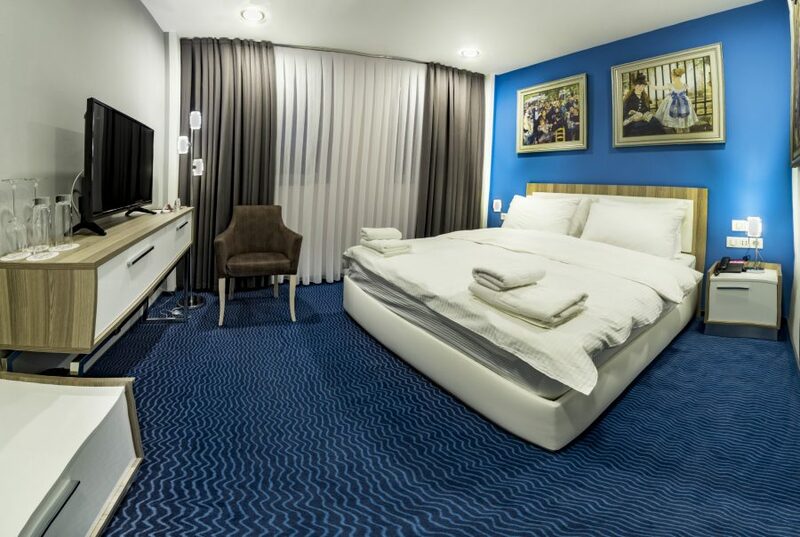 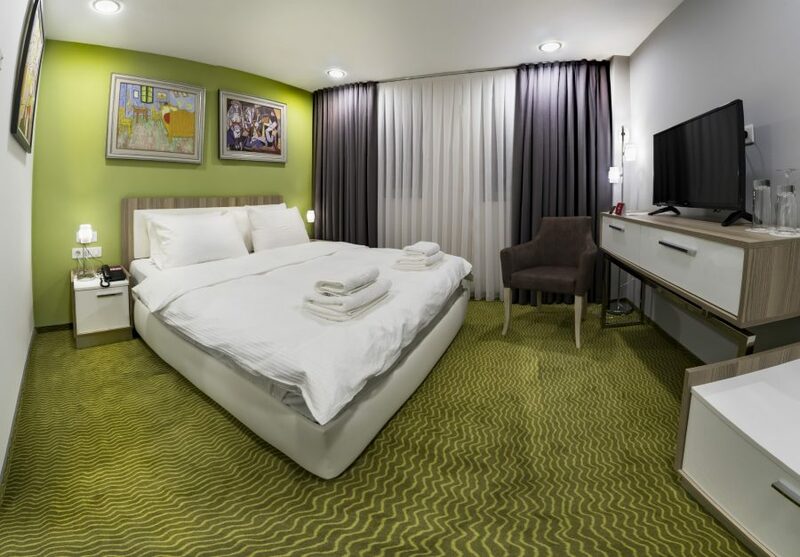 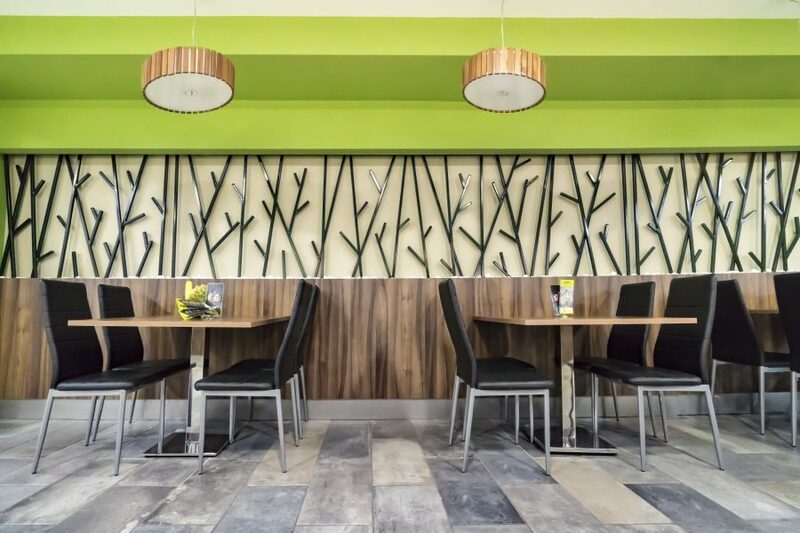 Each of the twenty two rooms and suites at Hotel Central Vinica feature elegant and highest quality furnishings and the latest in-room technology to make your stay a memorable experience. 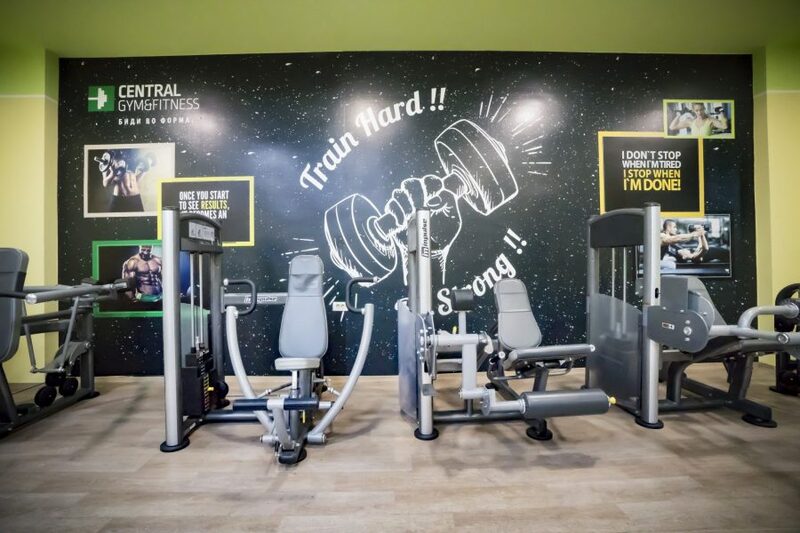 Visit our exclusive fitness room equipped with an entirely new and professional equipment for strength and cardio. 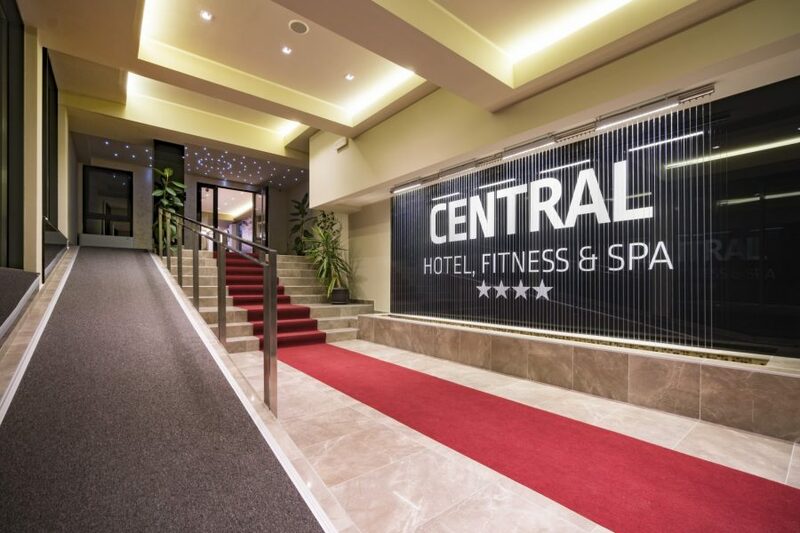 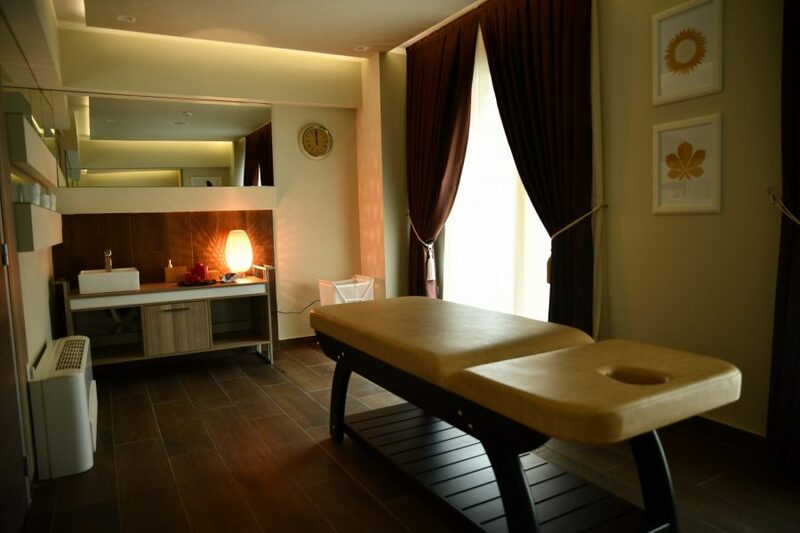 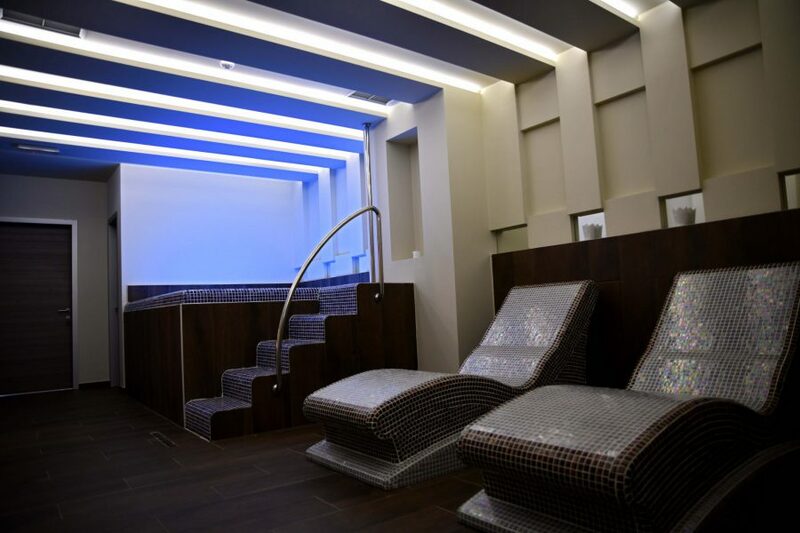 Central Spa offers you the place where you can free your mind, relax body and have one full enjoyment.